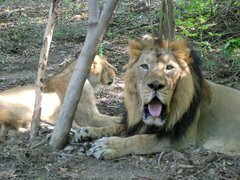 Asiatic lion at Kankaria zoo in Ahmedabad. 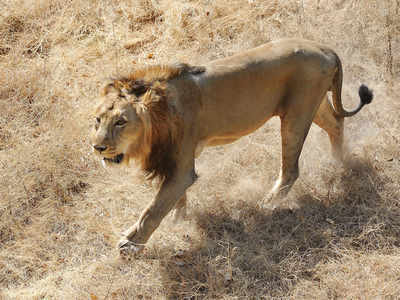 GANDHINAGAR: The Gujarat government on Tuesday declared that anybody harassing the Asiatic lions by organizing illegal lion shows, chasing lions on vehicles and making illegal video clips of the Big Cats will now attract serious penal action under section 9 of the Wildlife Protection Act, 1972. Government warned that those caught disturbing the king of the jungle will invite imprisonment of up to seven years. The government also announced to form a single authority to manage the entire lionscape which is currently governed by four different authorities. 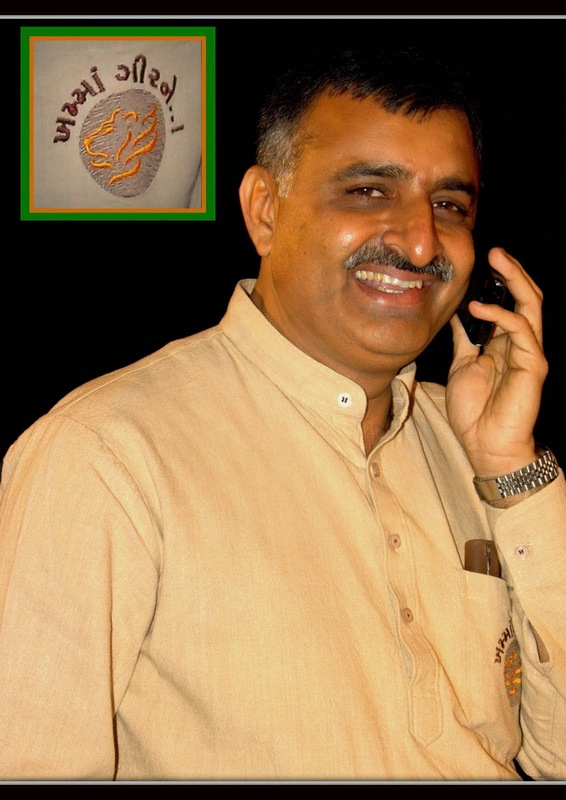 State forest minister Ganpat Vasava said: “We have asked forest officials to invoke hunting charges under section 9 of the act as any illegal activity such as holding illegal lion shows, harassing lions in speeding vehicles and even making clips of the Big Cats on mobile phones falls in the ambit of hunting." "Hunting, as per the act does not mean only killing of lions, and also applies to harassing of the Schedule I animal. Until now, we were only imposing section of trespassing," Vasava added. Gujarat governent faced severe criticism recently after series of videos showing locals pestering lions by offering them chicken or live bait as part of illegal lion shows went viral. Earlier, videos of youths chasing lions on speeding bikes and cars also had gone viral underscoring that the king of the jungle was constantly troubled by humans. In wake of vocal attacks from different stakeholders, Vijay Rupani-led state govenrment held a review meeting to chalk out better strategy for conservation of lions on Monday. 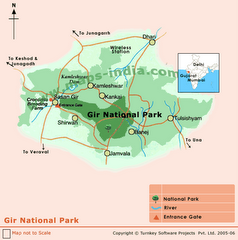 On Tuesday, Vasava declared 13-point conservation plan to put a stop to menacingly rising man-animal conflict in Asiatic lion's habitat which has a population of 523 lions as per Census 2015 spread over 22,000 sq km across 1500 villages in Gir sanctuary in Junagadh and adjascent districts of Amreli, Bhavnagar, Gir-Somnath and Porbandar.